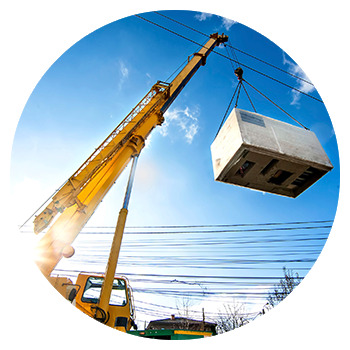 is a logistic & transportation company that provides loading & unloading of heavy machinery, production machine, tools dismantle, relocate and assemble services. Our office is located in Shah Alam, Selangor, Malaysia. 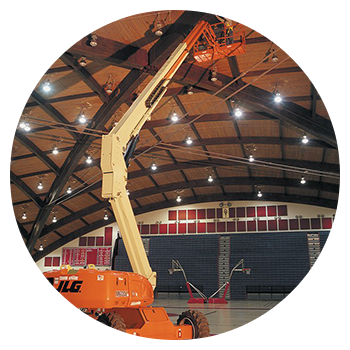 We also provide rental services for boom lift, scissor lift, heavy lifting vehicle, forklift and crane.